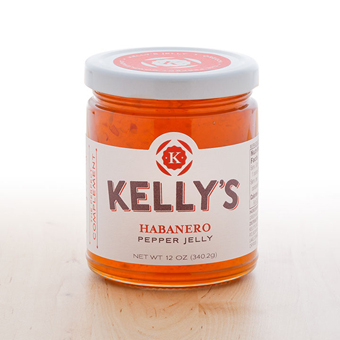 Add a balanced touch of heat and sweet to appetizers, main dishes and desserts with these savory jams, handmade in Lake Oswego, Oregon. 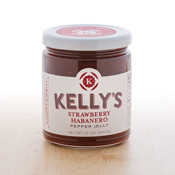 An ideal complement to Brie, Gouda and robust and mild blue cheeses, this signature spread will add a nice element of heat when used as a glaze for beef tenderloin or brisket. Ramp up the flavor profile of your next grilled cheese, peanut butter or BLT sandwich - you'll love the reviews!